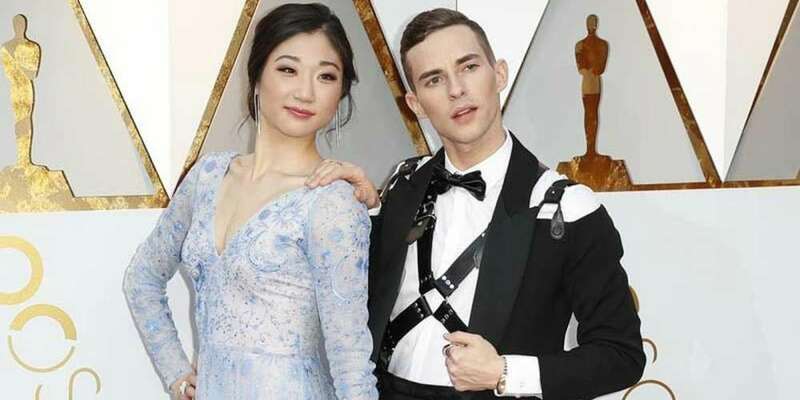 Adam Rippon has hit back at his haters who slammed his look at the Oscars. 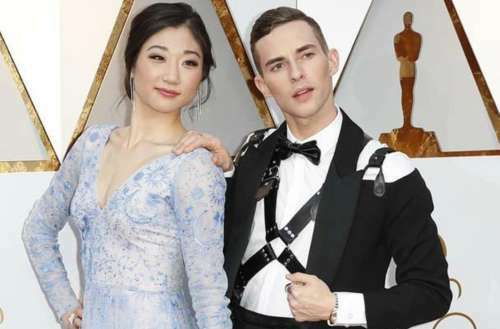 The U.S. figure skater arrived at the 90th Academy Awards wearing a deconstructed Moschino tuxedo designed by Jeremy Scott with a black leather harness underneath. The tweet where Adam Rippon responds to his haters was met with lots of love from his fans, including one very special LGBT icon. 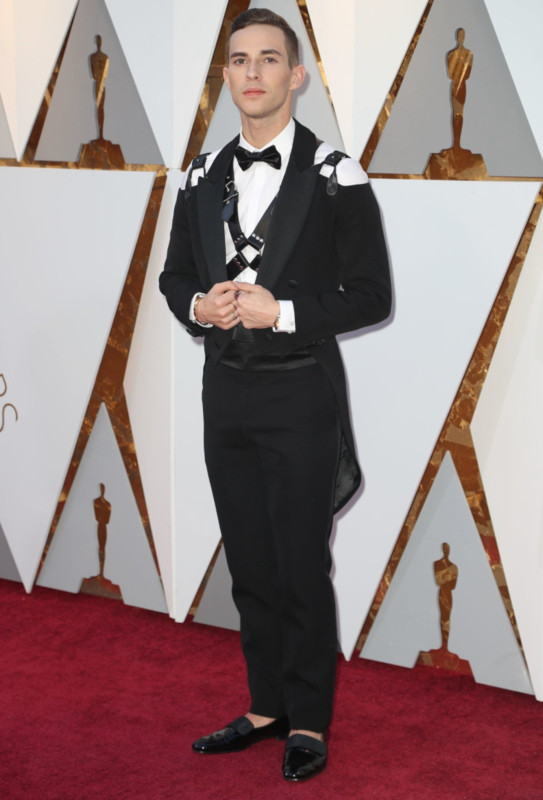 Many people responded to Rippon’s tweet with love and support, praising his look and his individuality for being able to wear it. One person who piled on was Cher.